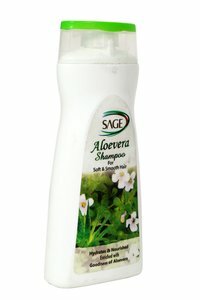 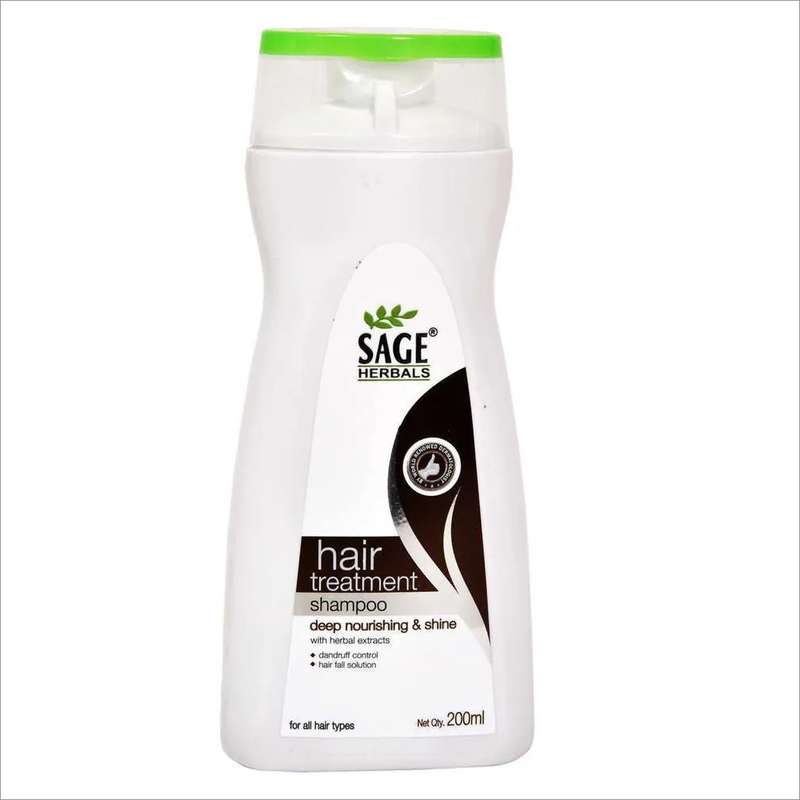 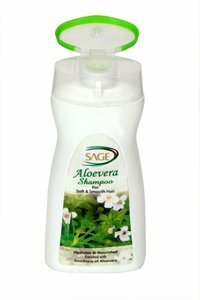 Sage Aloe Vera Shampoo contains pure aloe Vera which acts as natural conditioning agent that restores the hairÃÆÂ¢ÃÂ¢âÂ¬ÃÂ¢âÂ¢s sheen, luster & shine. 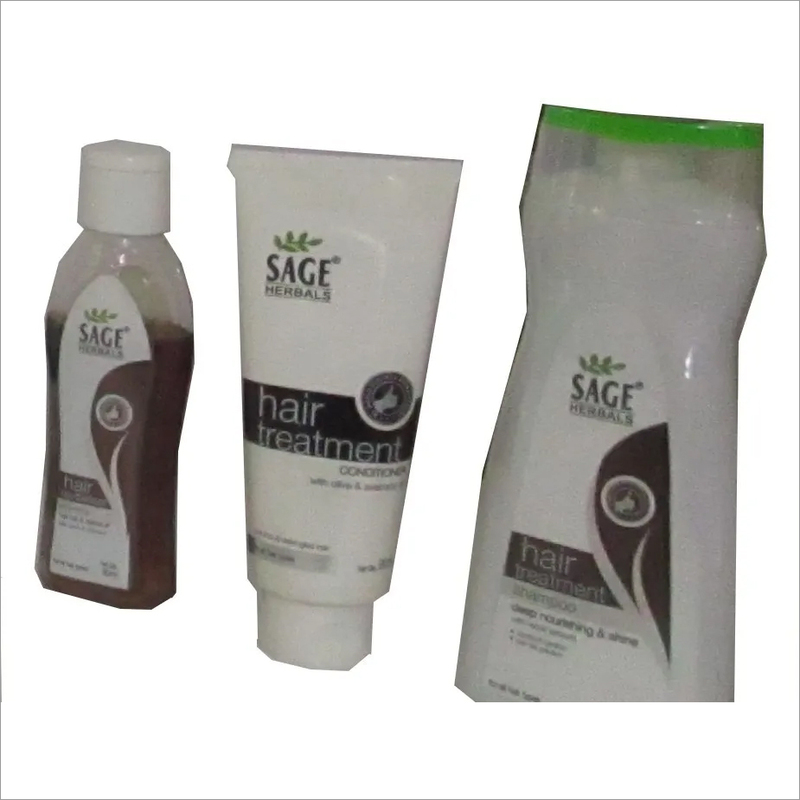 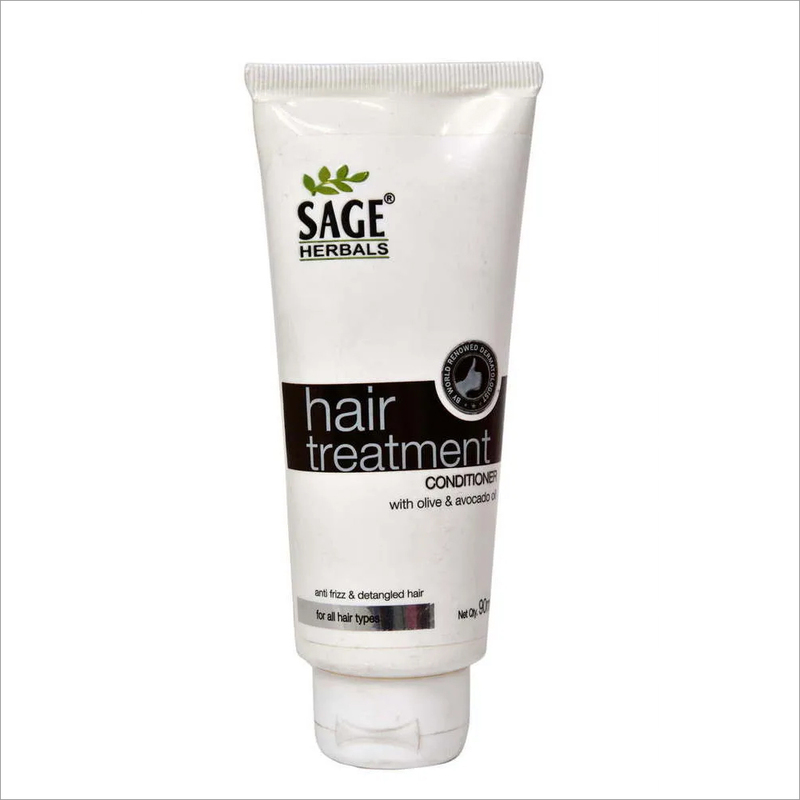 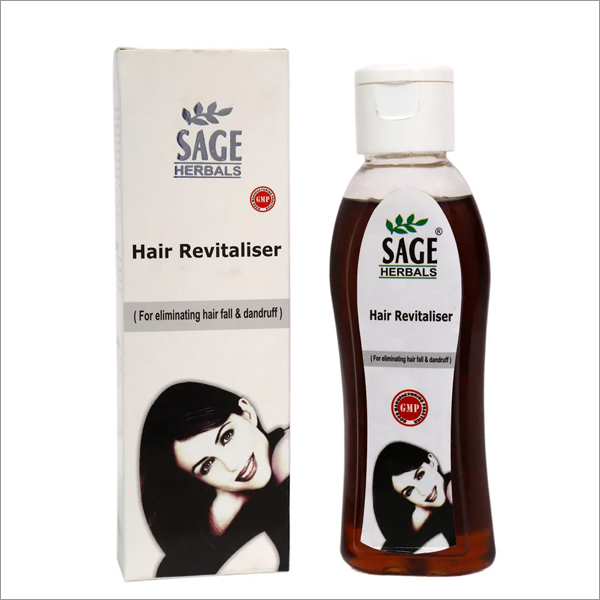 It not only makes the hair soft, but it also enhance strength.It has amazing results for promoting hair growth as well prevents of hair. 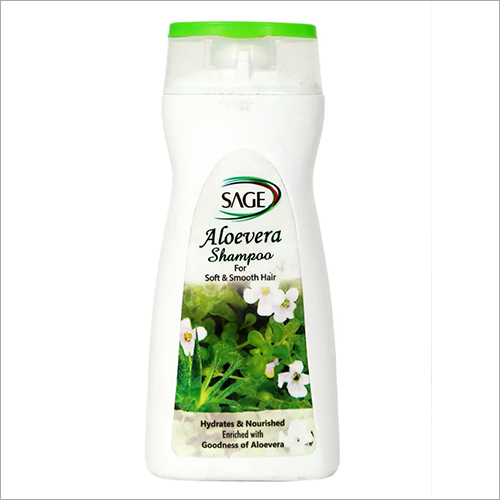 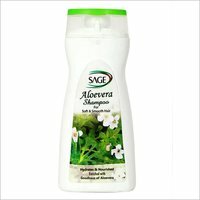 Try Aloe Vera shampoo for restoring health and beauty to hair.